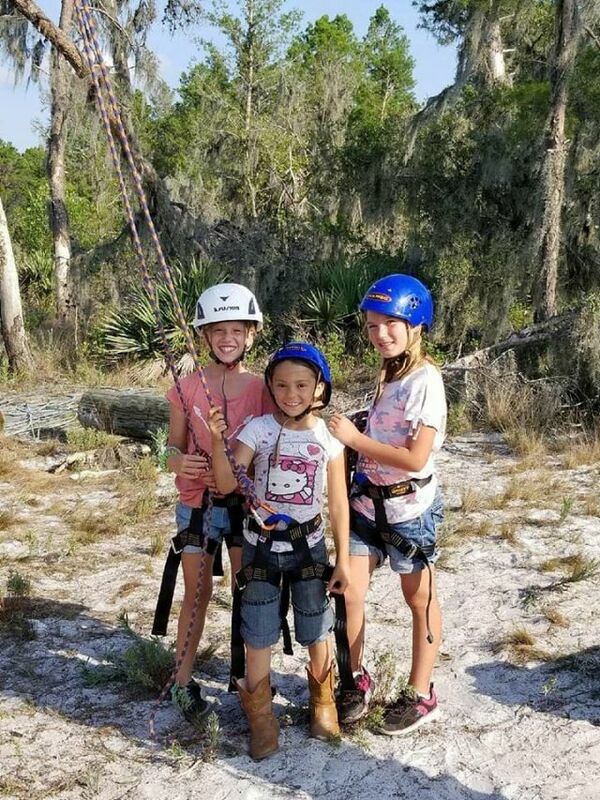 Camp Osprey, a new summer camp for kids ages 7-15, recently opened for business in Wimauma. Camp Osprey, a new summer camp for kids ages 7-15, recently opened for business in Wimauma. The camp was created by Wimauma's Sandy and Gary Bembry and is located at the former home of the Masonic Park & Youth Camp. Changes to the 200-acre property include rehabbed cabins with air conditioning, covered porches, electric lighting and new bunk beds, updated bathrooms and showers, and more. The camp offers horseback riding, a ropes course, a craft shack, woodworking projects and more. Both day camping and overnight camping are offered.